The outdoors can be intimidating for those of us new to it, whether that’s climbing, hiking, camping or anything else requiring skill and strength. Many of us doubt our abilities: I am not strong enough, I don’t know how, I don’t want to get hurt, I don’t want to be judged. But add onto that list of self-doubt another major obstacle: I don’t want to be the only minority out there. The outdoors has historically been a white, male-dominated space. Although we’ve made progress toward diversity and inclusion over the years, the majority of outdoor participants are white, according to the 2017 Outdoor Participation Report. Outdoor media and marketing don’t always reflect diversity either. So, for many of us people of color, venturing into remote wilderness spaces to try something new or challenging, all while hauling the extra weight of being self-conscious or anxious as a minority in the outdoors, can make for a pretty uncomfortable experience. I would but no one out there looks like me. I would but I don’t feel safe being the only minority. If you have never experienced feeling out of place because of the color of your skin, gender, sexuality or some other diverse characteristic, you may wonder: Why is that even an obstacle? Just get out there, enjoy the outdoors, and ignore the fact that no one else looks like you. It’s just not that simple. Trying something new—something that requires learning new skills and information—is hard enough. But feeling out of place in a seemingly homogeneous community can put you at a further disadvantage. I have struggled with these anxieties my whole life. 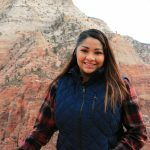 As a woman of color and someone who started exploring the outdoors only a few years ago, I often find myself saying no to new outdoors activities because I lack the courage to challenge my self-doubt and to do so while feeling uncomfortable or fearful of being the only person of color in that space. And please don’t disregard my discomfort with being a minority in the outdoors as a personal flaw that is unique to someone who is overly racially sensitive. Needing community and empathy is part of the human condition. On a daily basis, I am surrounded by diversity—whether I am at work, with friends or family. Diversity in music, art, food, entertainment, technology, science and travel, to name a few, make every aspect of my life better. People of different backgrounds enrich my experience with their cultural skills and perspectives. And then I go outdoors. I’ve hiked and camped all over this country, and every time, I am one of the few people of color outside. Simply put, being in such a homogeneous space makes me uncomfortable. It’s not how I grew up, and it’s definitely not how I choose to live my life. I gain inspiration from others in my diverse community and now am able to imagine myself in places where I had long thought I didn’t belong. I got tired of that lack of diversity. I got tired of feeling lonely and out of place. So, I started @BrownPeopleCamping on Instagram, a digital storytelling project to promote diversity in the outdoors. Through this project, I’ve finally been able to connect with that diverse community of outdoor lovers that I never found in parks, trails or campgrounds, and that I’d never seen reflected in outdoor media or marketing. I’ve connected with thousands of people of all colors, genders, identities, abilities, body types and backgrounds. I’ve finally found a sense of family and that support has helped me develop confidence. I gain inspiration from others in my diverse community and now am able to imagine myself in places where I had long thought I didn’t belong. Fortified with this newfound sense of community and confidence, I challenge my fears on a regular basis. I proudly ask myself: Are you ready to test your boundaries today? My first attempt at rock climbing this past fall wasn’t a perfect experience. I fell twice and hurt myself pretty badly. I groaned every time I sat down for the next week. I had scars and bruises in unladylike places. But you know what? It was worth it. Maybe climbing isn’t for me, but conquering my fears and minority status discomfort sure is. There is so much joy in the wild and wonderful outdoors. I want anyone who identifies with my story to get out there. Build community and create emotional safety nets for yourself by making new friends and learning new skills. Find your empowerment—physically and mentally. At the end of the day, only exhaustion or the sunset should stop you. But if you have a fresh set of batteries and a bright headlamp, then there’s just no excuse for avoiding your joy. Happy trails, my friends. 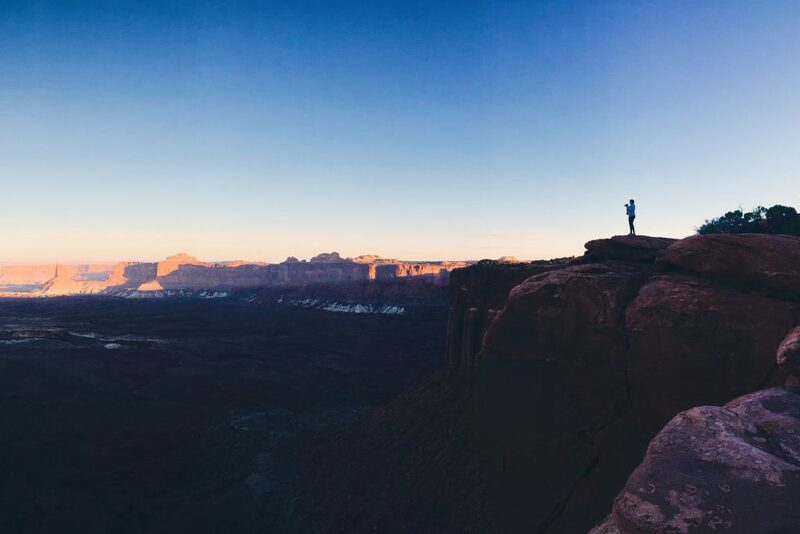 Ambreen Tariq is the founder of @BrownPeopleCamping, a social media initiative that utilizes personal narratives and digital storytelling to promote greater diversity in our public lands and outdoors community. 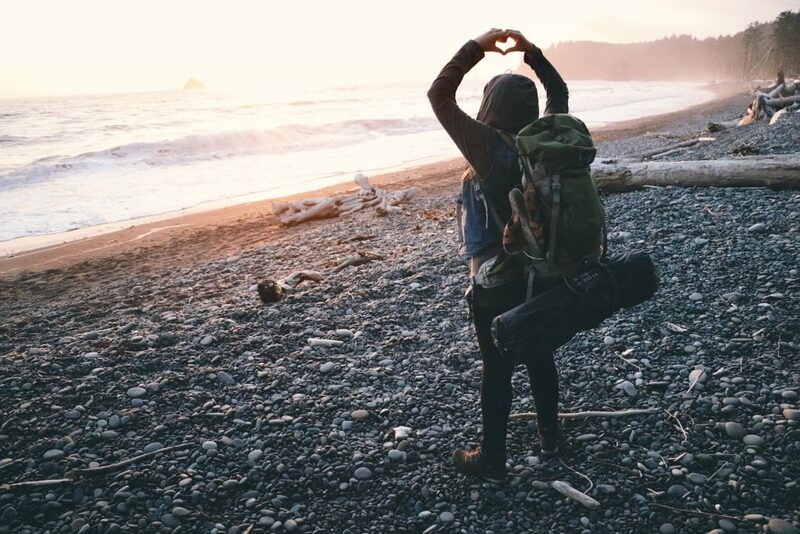 Ambreen utilizes storytelling to share how her life experiences as a Muslim, South-Asian American immigrant female have shaped her love for the outdoors; to reflect more openly on the role privilege plays in enabling us to enjoy the outdoors; and to promote more passionately for everyone to experience and enjoy the outdoors in their own authentic ways. 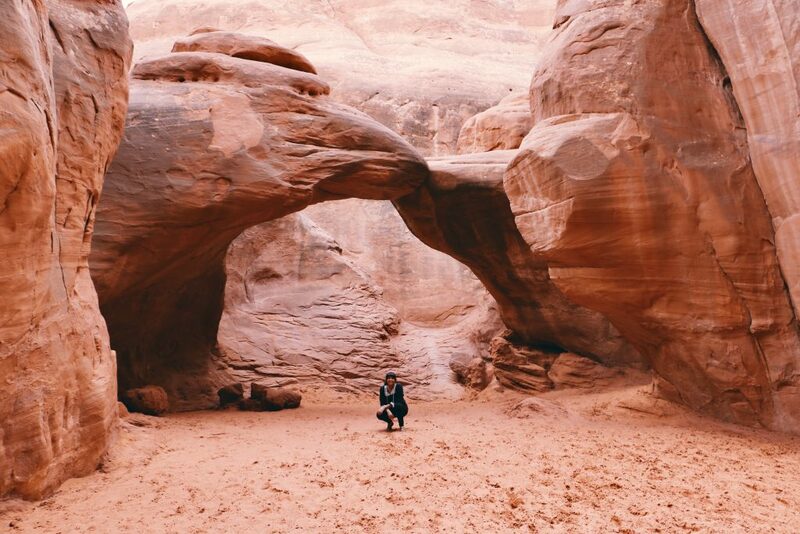 In addition to being a full-time federal employee, Ambreen is also a brand ambassador for REI in the Washington, D.C. area, an associate board member of the City Kids Wilderness Project and a board member of Green Muslims. REI member since 2014. I can totally relate to this article. Though, I haven’t been on as many outdoor excursions as the author. It would be amazing if REI had POC adventure trip offerings like the women’s only hikes. But, that’s probably never going to happen. I like your idea of a POC adventure trip through REI. Maybe you should suggest it to them. I think a lot of folks would be interested! Thank you for standing out and fighting for people of color. You made us brave and feel confidence at this western area. Thank you! I’ve also hiked and camped my whole life, much of it as a solo woman. I was always so comforted and overjoyed to encounter another woman in nature, solo. It is empowering and affirming to witness your own “kind” doing daring and different things! I am “white”, but also feel uncomfortable with a lack of diversity around me. Thank you for raising my awareness of how my level of Joy rises and my heart is moved everytime I encounter another brave soul on the trail or in the wild. I recently met up with a “black” man and his pre-teen daughter. It was a remote trail, I had only seen a few folks there before…all “white” men. I wanted to jump for joy…for the father-daughter/generational teaching, for their love of the earth, for their grit, and for progress in opening up the sharing and caring for our common home to All. What a great read Amber! Keep up the great work. Being in the outdoors is one of my favorite things. I just wish more people who look like me would conquere their fear and misnomer’s about the outdoors, and truly experience something wonderful.